The Beauty of Life: Beauty Question: How Much Water Do You Drink Every Day? 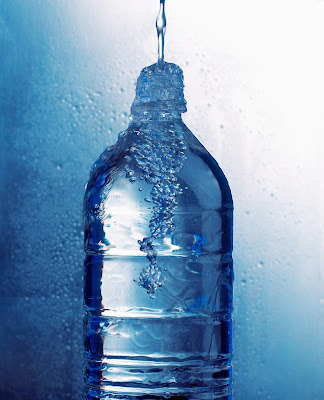 Beauty Question: How Much Water Do You Drink Every Day? We all hear day in and day out that drinking water helps our skin. If we drink 6-8 glasses each and every day, our skin will look and feel better from the inside out. Haven't your dermatologists and aestheticians said these exact words to you? I know mine have. But the real question is, do you listen to them? Recently, I've been making a concerted effort to drink 1.5-2 liters of water every day. It's tougher than you might think -- I'm constantly filling up my glass or water bottle, and I feel like I'm never quite making it! But I have noticed a subtle difference in my skin. It seems more luminous, and even though the temperatures have been anything but constant, it's less dehydrated. So my beauty question to you is this. How much water do you drink every day? Let me know your answer in the comments!